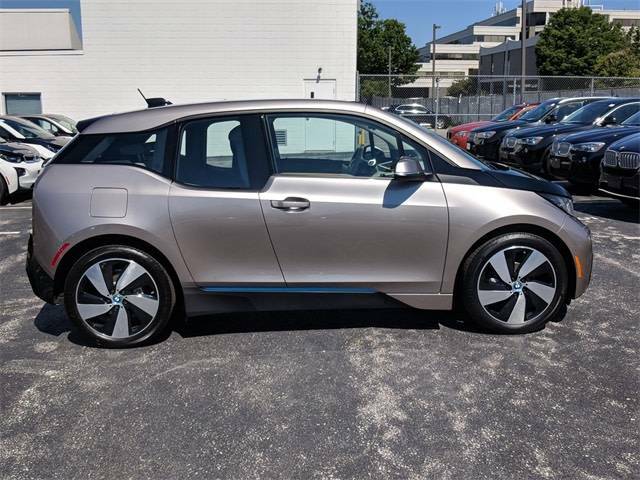 LOW MILES - 48,311! 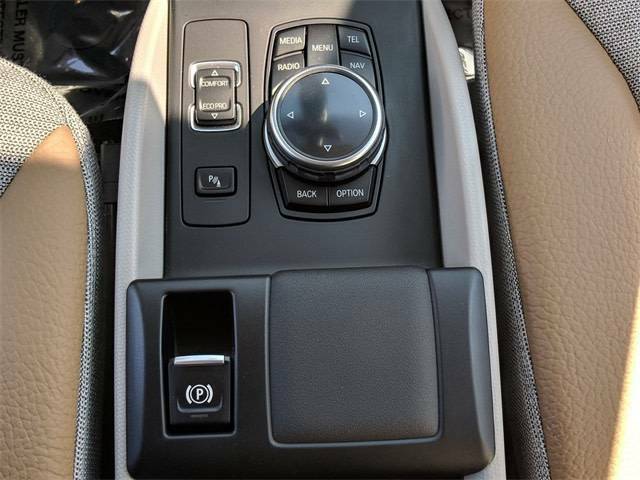 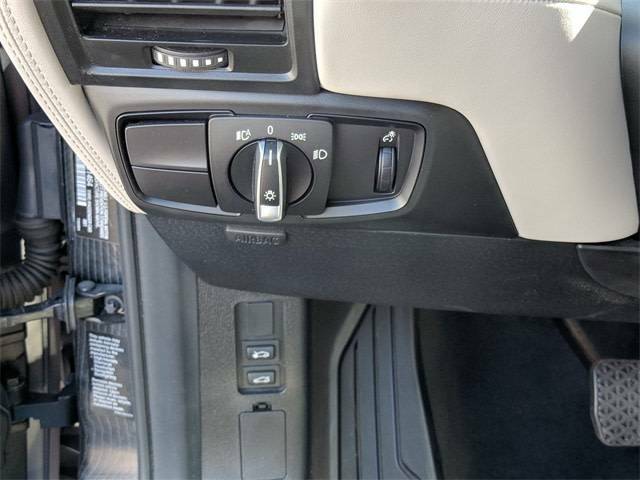 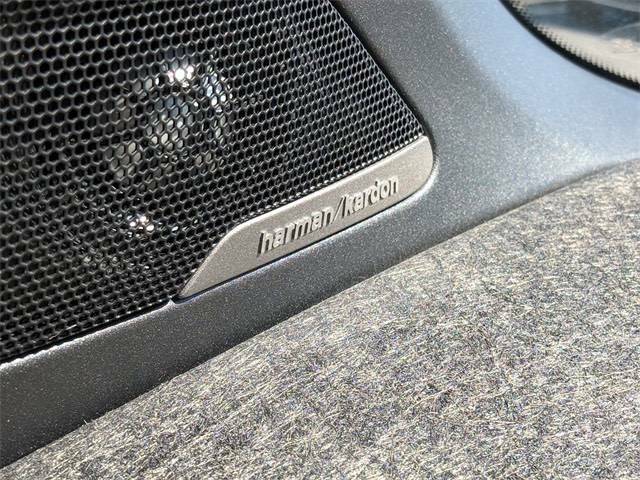 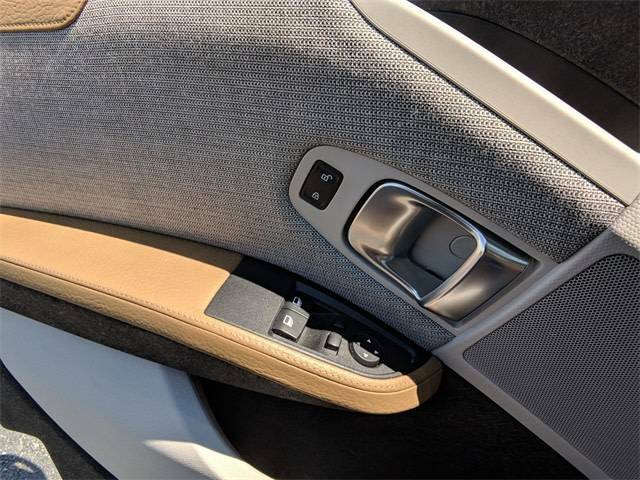 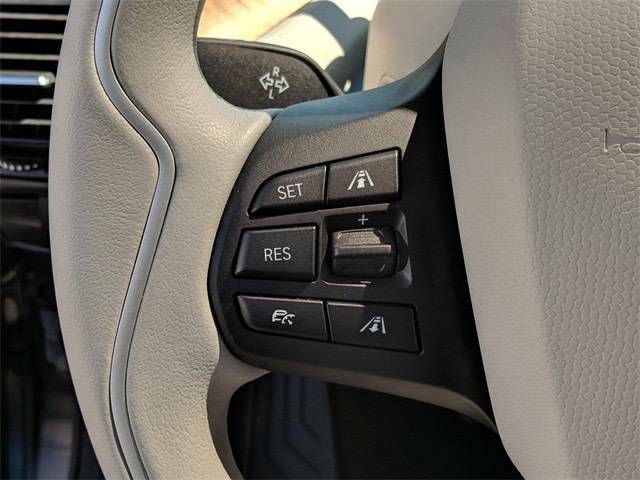 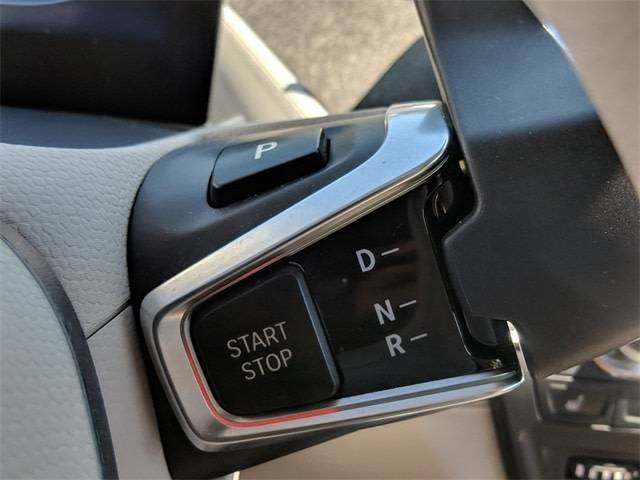 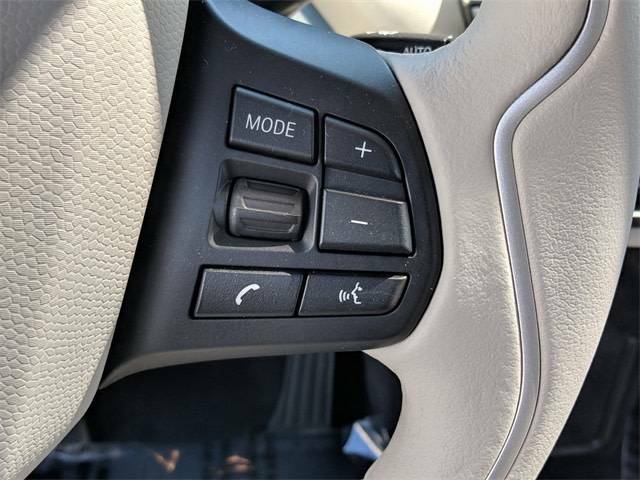 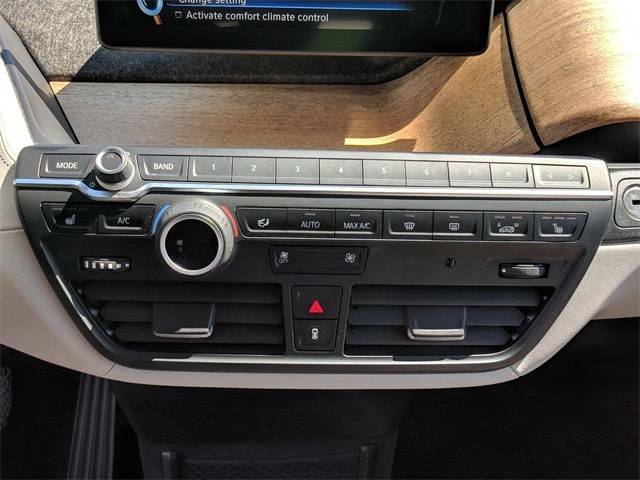 Heated Seats, Navigation, TECHNOLOGY & DRIVING ASSISTANT PACKAG... iPod/MP3 Input, PARKING ASSISTANT PACKAGE, DC FAST CHARGING (SAE), 3-STAGE HEATED FRONT SEATS, GIGA WORLD. 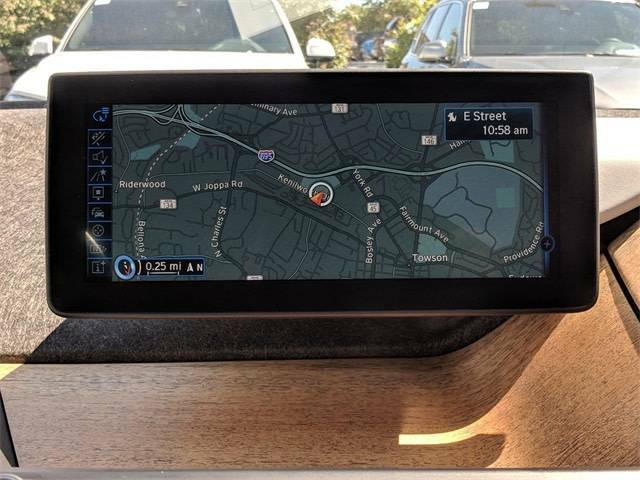 READ MORE!======OPTION PACKAGES: TECHNOLOGY & DRIVING ASSISTANT PACKAGE Advanced Real-Time Traffic Information, a, BMW Online, MyInfo and BMW Apps (), ACC Stop & Go + Active Driving Assistant, instrument cluster w/extended contents, Forward Collision Warning, pedestrian warning and city collision mitigation, BMW Navigation Professional System, touchpad controller, high-resolution screen; 3-D maps, 200 GB hard drive w/20 GB storage for audio files; voice feedback and voice command system, GIGA WORLD Universal Garage-Door Opener Integrated 3-button, Smoker`s Package, Giga Leather/Cloth Interior, Wheels: 19 x 5.0 Front & 19 x 5.5 Rear Giga BMW i light alloy Turbine, Style 429, Tires: P155/70R19 Front & P175/60R19 Rear AS, SiriusXM Satellite Radio, Comfort Access Keyless Entry, multi-function remote control, PARKING ASSISTANT PACKAGE Rear View Camera, Rear Park Distance Control (PDC), Parking Assistant, Park Assistant, harman/kardon SURROUND SOUND AUDIO SYSTEM vehicle-specific equalizing and 360-watt amplifier; the 12-speaker system includes 2 tweeters and 4 midrange speakers located in the door panels, 1 tweeter and 1 mid range speaker located in the instrument cluster, 2 tweeters and 2 bass speakers located in the A-pillar, DC FAST CHARGING (SAE), 3-STAGE HEATED FRONT SEATS. 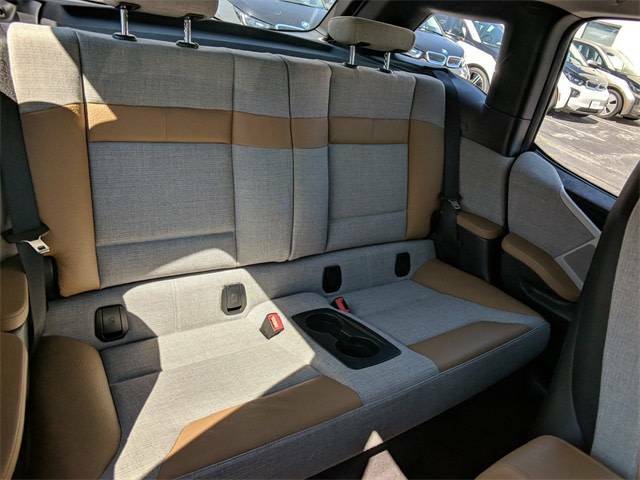 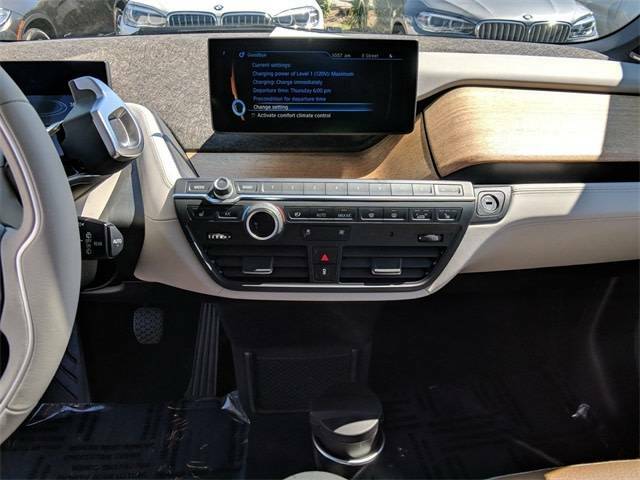 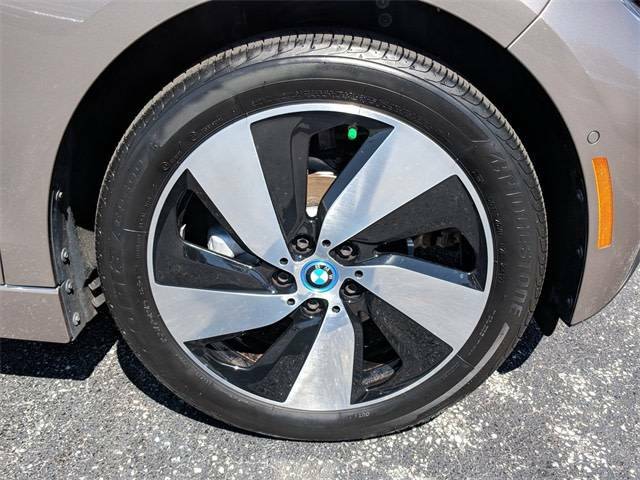 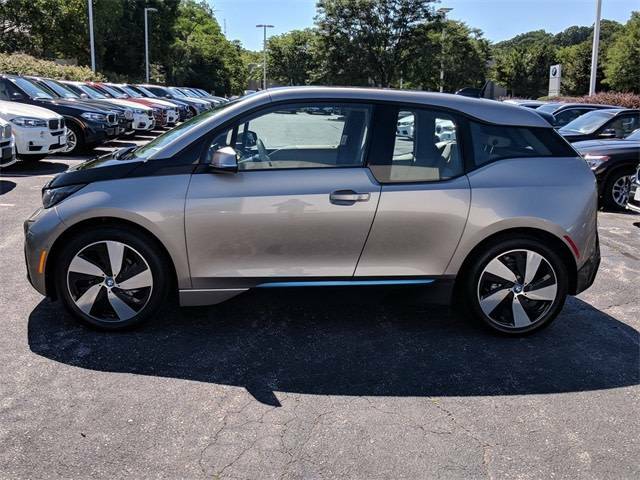 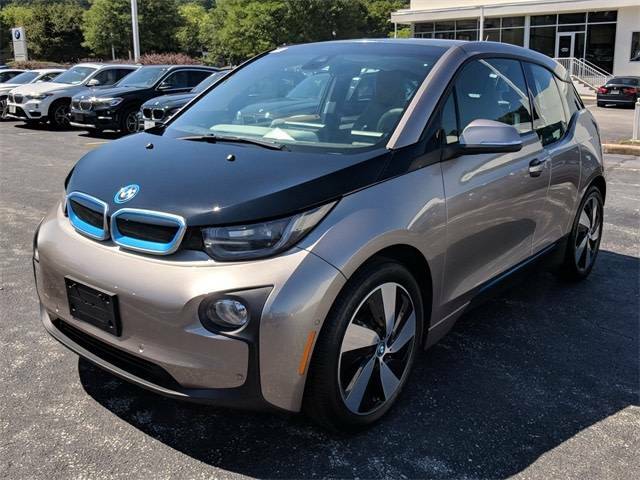 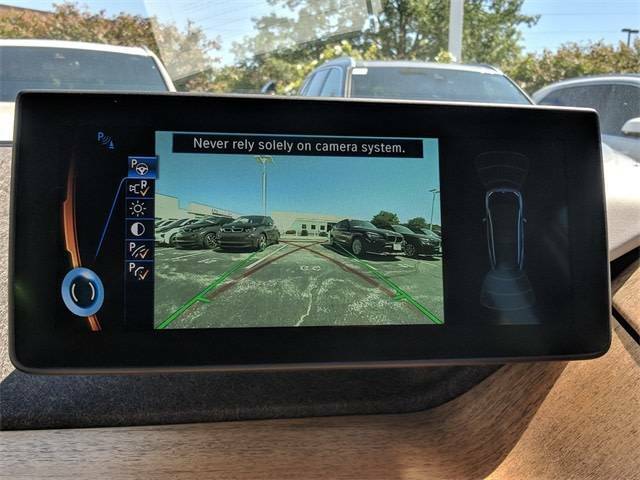 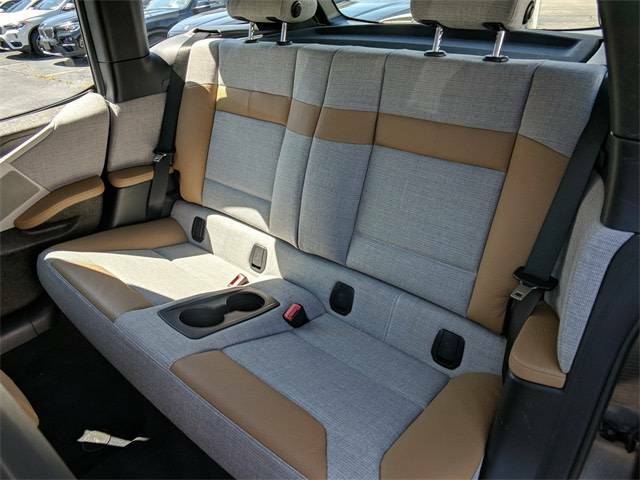 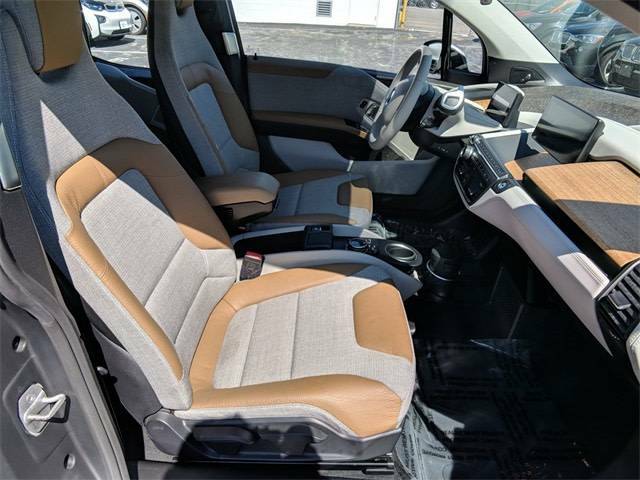 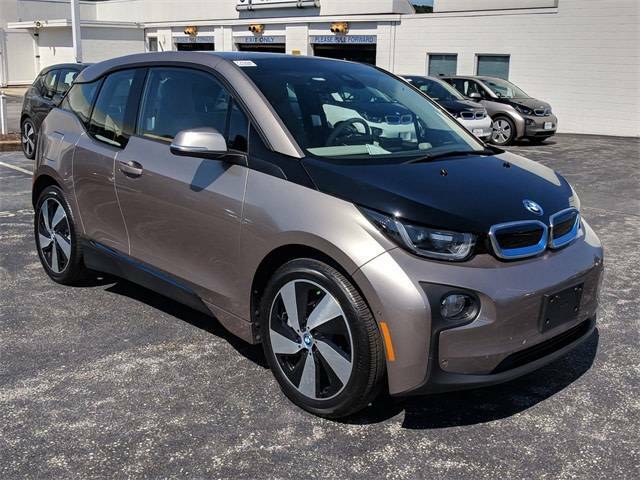 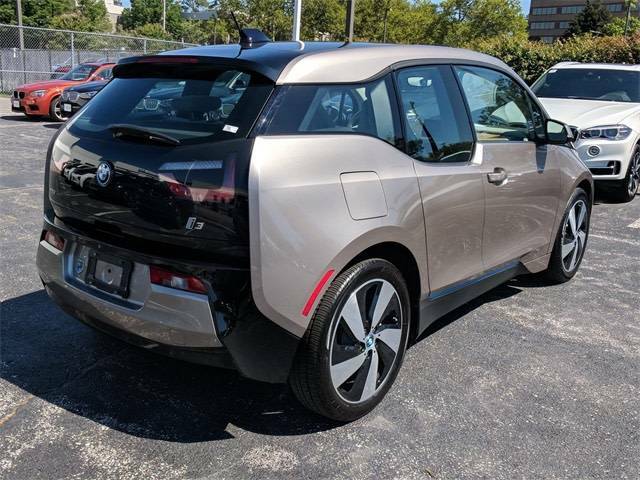 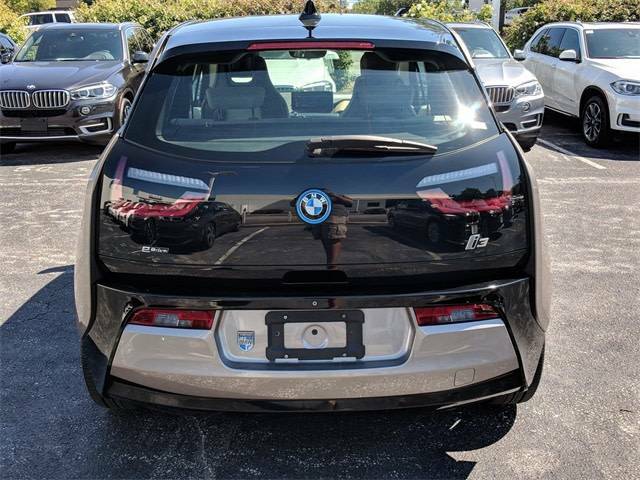 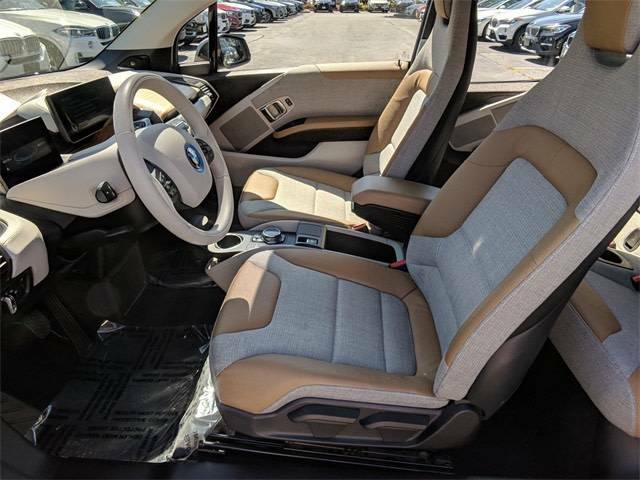 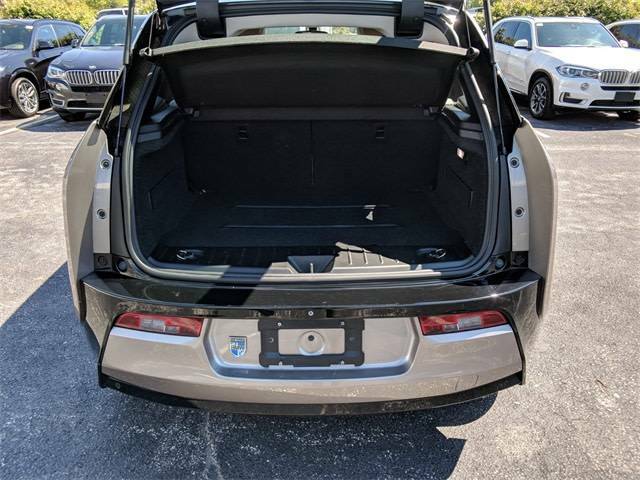 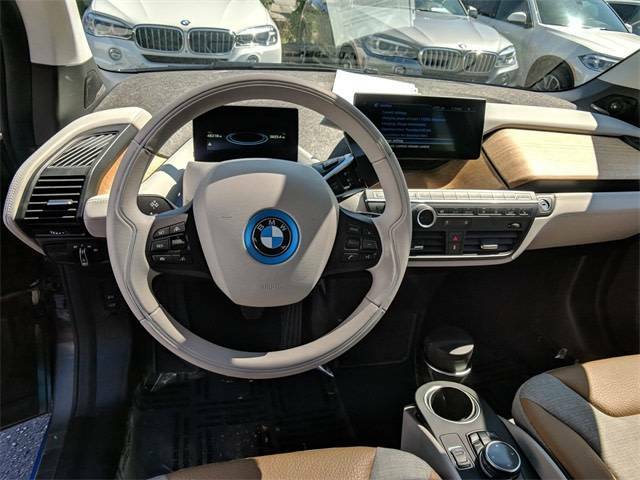 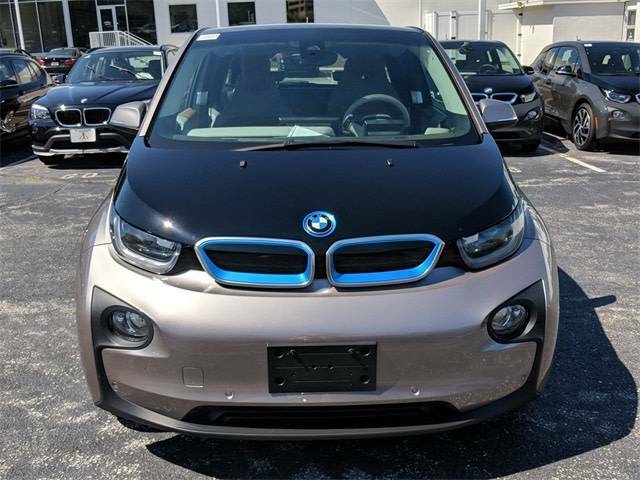 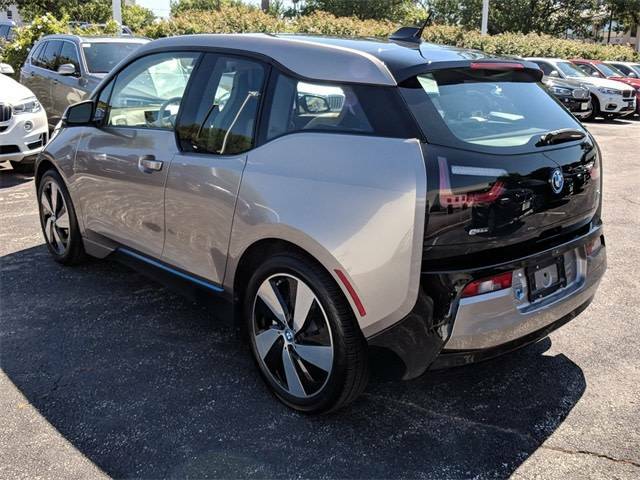 Hi, I'm interested in the 2014 BMW i3 listed for sale on MYEV.COM and would like to confirm its availability.